The Dandelion, Friend or Foe? Wanette Lenling is a freelance garden writer and attorney in the Midwest. She has been an avid gardener since she was a child and has over a decade of experience working as a professional gardener for a landscape and garden center. She writes for her website called Simply Gardening at simplygardeningsite.wordpress.com. and has a biweekly gardening column in the Aberdeen American News called “Gardening Made Easy“. To many gardeners, the dandelion is the bane of their existence. Gardeners spend many hours and a lot of money trying to eradicate this weed, but it’s not really a weed. It’s actually a herbaceous perennial flower. Dandelions belong to the Asteraceae family with fossil record of plants from this family dating back to the Eocene era. 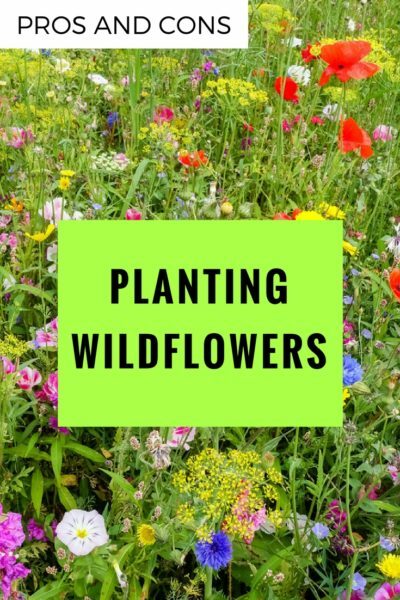 It is the largest family of plants in the Plant Kingdom and includes such plants as ageratum, marigolds, asters, blanket flowers, chrysanthemums, coneflowers, and many more. Dandelions fall under the genus Taraxacum with the two most common varieties being the T. officinale and T. erythrospermum, both of which come from Europe and have naturalized as wildflowers in the United States. Dandelions got their common name from the French phrase “dent de lion”, which literally means “tooth of a lion”. The name comes from the familiar jagged edges of the leaves. The plants were brought to the United States as a perennial flower but because dandelions reproduce so quickly by scattering thousands of seeds to the wind, they were soon seen as a nuisance. However, they are actually quite a lovely flower and very useful. The entire dandelion plant is edible. It can be grown as a vegetable and eaten as part of a healthy diet. Dandelions are an excellent source of calcium and fiber. They contain the antioxidants vitamin C and luteolin. They also contain vitamins A, B, and D and dandelions are a good source of minerals including iron, potassium, and zinc. Dandelion greens can be eaten raw or cooked, the deep taproot can be used to make a beverage similar to coffee that is caffeine free, and dandelion flowers can be used to make jam, jelly, and wine. There are thousands of recipes for this tasty and useful plant. In additions to being edible, dandelions have also historically been used medicinally as a treatment for a number of ailments. In fact, most detoxifying teas on the market today include dandelion root as an ingredient. Researchers are now studying dandelions in connection with treatments for such health issues as diabetes, cancer, liver ailments, and gallbladder disease just to name a few. So when you see that lovely little yellow flower growing in your yard or landscape, know that it is much less of an enemy and much more of a friend.